Does your dog love to join in on the latest Adele track? Or, perhaps Fido is the first to add his vocals when your family gathers around the piano during the holidays? They’re certainly always keen to mimic those fire trucks racing by. 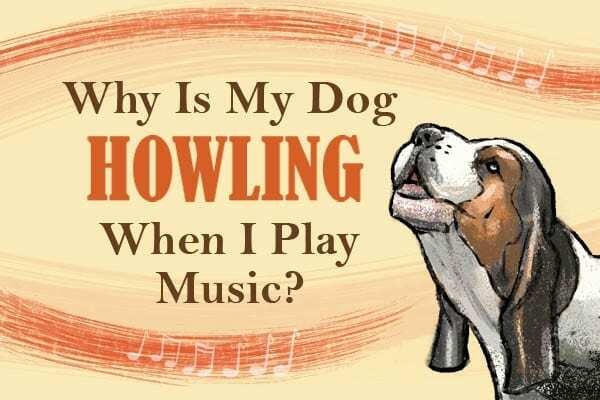 So …Why do dogs howl to music? Well, let’s start right back at the very beginning to answer this question. Today, the most primal sound you will ever hear come out of your dog is a howl. It’s a very real connection to who they once were, buried deep within their genetic code. All dogs, even the tiny chihuahua, are connected to wolves. But some dogs are certainly more vocal than others. Dogs that howl tend to be of the traditional hunting variety – like Alaskan malamutes, bloodhounds, huskies, or dachshunds. 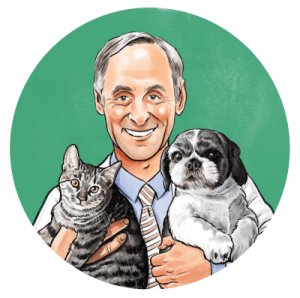 Interestingly, music is one of the key things that can bring out dog howling in any breed – even the non-hunters. Music has a similar feel to this wolf chorus. 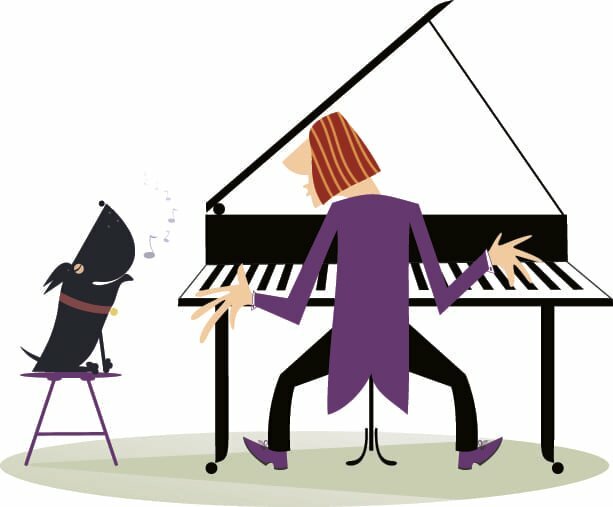 Whether it’s several instruments, or several voices playing out in different pitches, it’s somehow familiar to a canine. 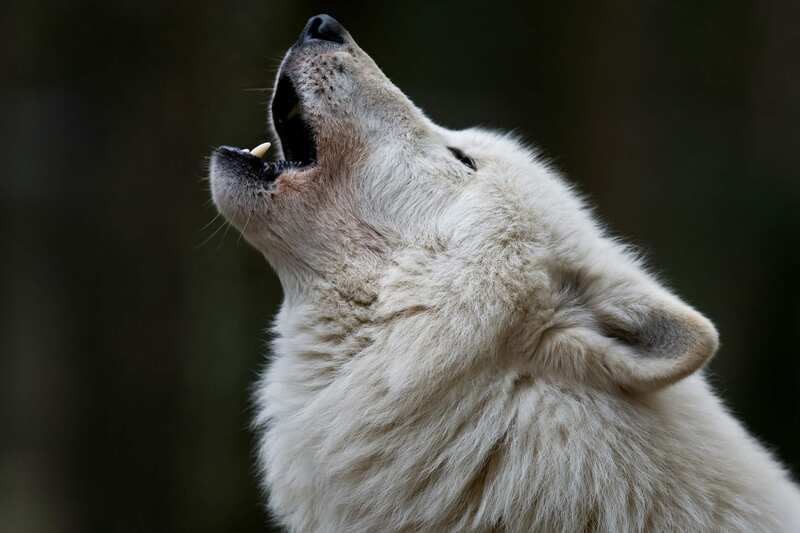 This is because wolves tend to howl at different frequencies, much like a choir. A wonderful example of this happened at Carnegie Hall in 1980. The famed New York City music hall hosted a musical called Howl. It was written for 20 humans – and three howling dogs – to display just how good a dog could be with pitch. Howling dogs aren’t always reacting to music. 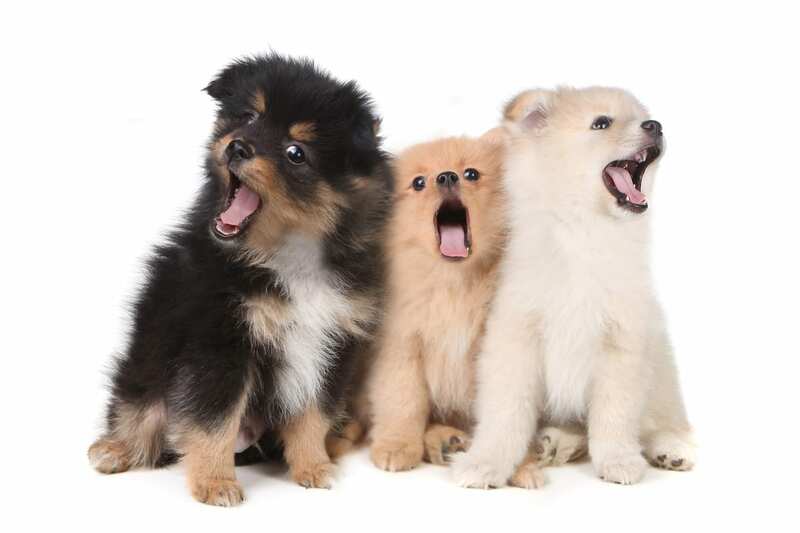 There are a couple of other key reasons why your dog may be howling. Just like President Lyndon Baines Johnson’s best friend, Yuki, who could hold a note better than LBJ, your dog may just have better pitch than you.10 So, don’t be alarmed if you pup strikes up a duet with Celine Dion, or tries to command the Law & Order theme song. At least you’ll have one singer in the family!  Dog howling is usually harmless behavior, but if you think that your dog’s howling may be something more, and they’re displaying other unusual behavior, it’s always good to speak to your vet for a second opinion. So, why do dogs howl to music? Ultimately, they really just want to be a part of the team.